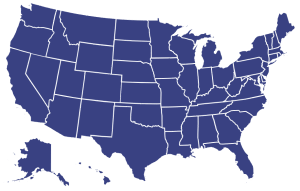 Express Modular offers hundreds of modular home floor plans in every region across the country. With almost unlimited options, you can create a custom home with practically any feature or upgrade you desire. Many of our customers focus on high-efficiency and low-maintenance options. With an extensive collection of residential home plans as well as multi-family apartments, duplexes, and townhomes, our modular home floor plans provide something for everyone. If you can’t find exactly what you’re looking for in our extensive list of new modular homes for sale, we can create your own custom dream home. Many of our customers started dreaming of building their new home years ago. Sometimes they are collected in a notebook or stored in an online design program, or even on piece of graph paper. The plans have been collected from many sources and have modified over and over again over the years. Whatever the source and whatever the condition, we can begin with what you have. 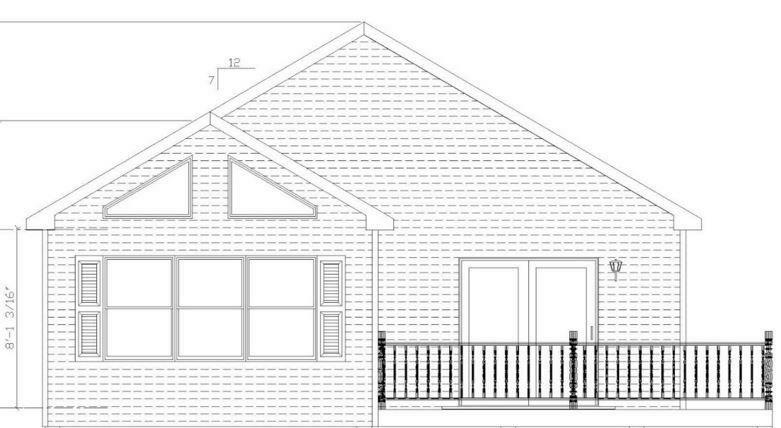 If it is already a modular home plan we can create an estimate for you incorporating your desired changes. If it is a “site-built” plan we can “modularize” it giving you the value and quality only found in a modular home. 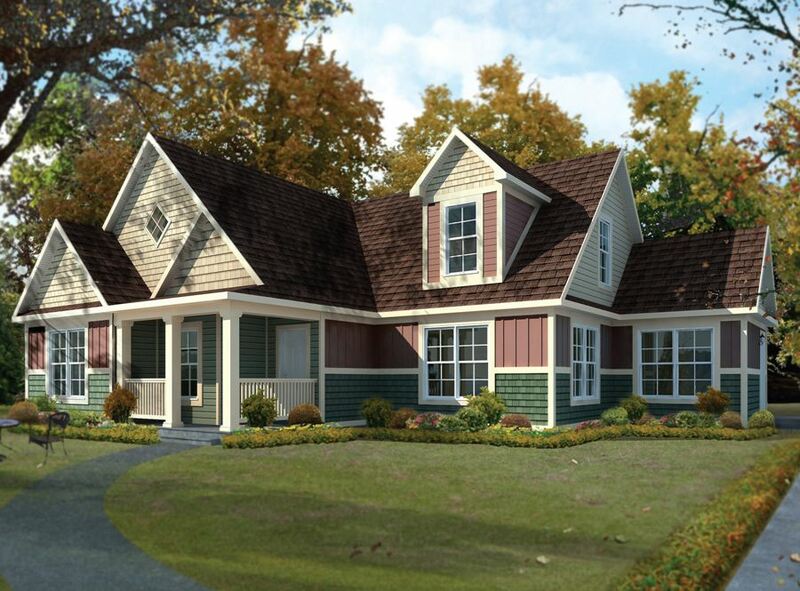 The ranch style home, or rambler, is the classic style that is synonymous with one story living. There are just so many options available that offer space for entertainment and living. 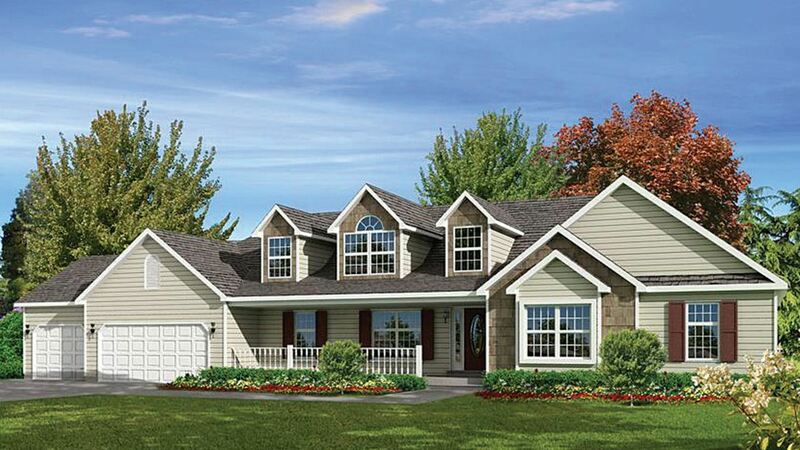 Ranch floor plans are simply practical for today’s living. With all of the living space on one floor there are no steps to navigate or stairways to take up floor space. Architectural details be created with ranch style homes by adding cathedral ceilings, vaulted ceilings, trapezoid windows, and other ceiling treatments (i.e. coffered ceilings, trey ceilings, etc.). 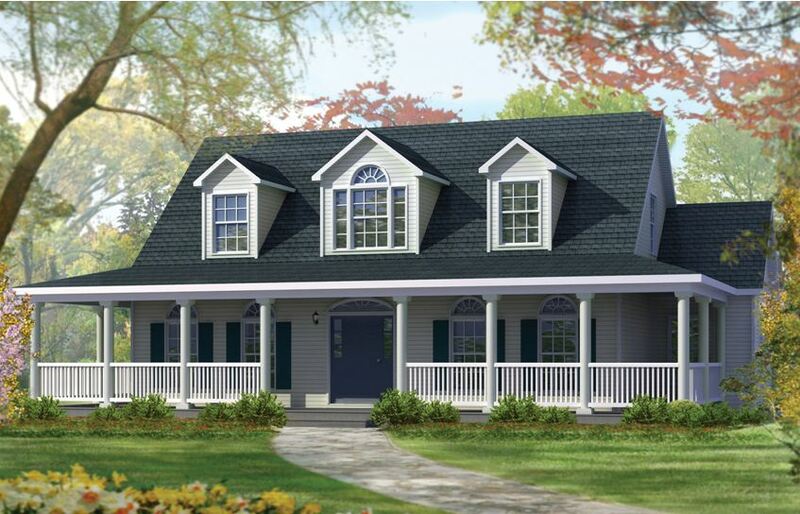 Exterior curb appear can be enhanced with dramatic recesses, decorative dormers, and any number of porch options. Several architectural styles exemplify two-story floor plans: American Foursquare, Farmhouse, Georgian, Federal, and Victorian. These styles provide a wide range of visual appeal and also offer unique standards for interior floor plan layout. A common theme to most multi-story homes is a dramatic staircase to enhance the feel of the home. Many homes offer open areas that soar two stories and, in some cases, rise all the way to the roof line above. Our two-story designs offer open floor plans, first floor master suites and the ability to incorporate options that create distinctive, “one of a kind” modular homes for sale. 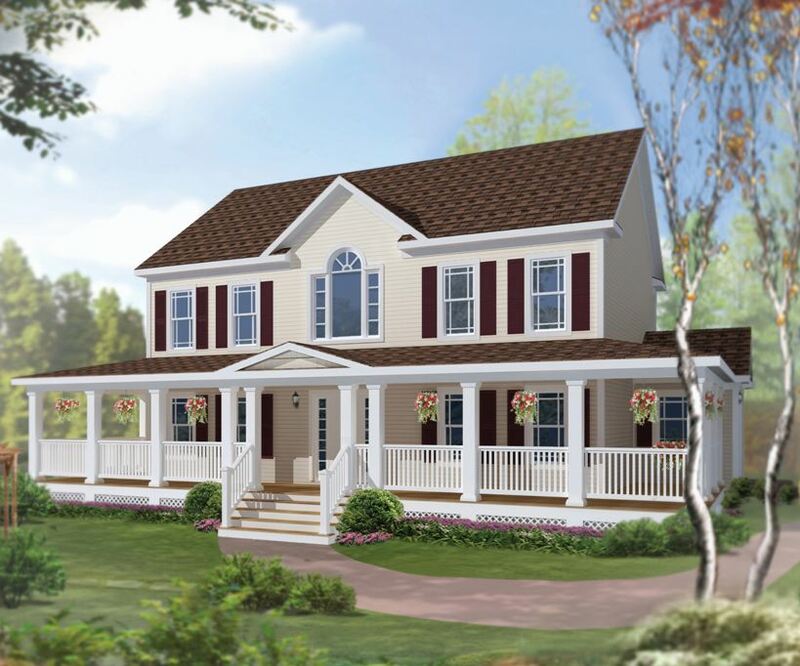 The Cape Cod-style home is a classic New England home style that has been adapted across the eastern U.S. Cape floor plans are typically symmetrical, simple, and considered a one-and-a-half story home. Many have two or three dormers which offer natural light to the living space under the roof. Many are enhanced with a front porch. A unique feature of these modular homes is that the second level living space is considered a half story and is contained under the steep roof with dormers providing light and ventilation. On the interior, the symmetrical design of the Cape Cod home is replicated. Chalet floor plans started their popularity in the northeast but found their way to all of the mountain areas of the Appalachians to the Rocky Mountains. 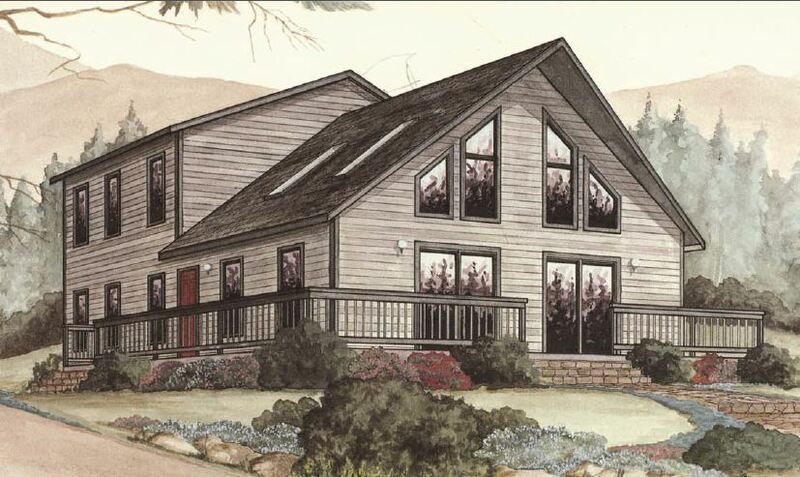 Chalet floor plans can feature rustic and decorative trusses, large porches, and lots of natural wood charm. Many floor plans feature large stone fireplaces and a wall of trapezoid windows and large glass doors. Common elements of Chalet floor plans include balustrades, balconies, timbers, wood covered vaulted ceilings, and brackets. Primarily on the west coast, modern architects are experimenting with modular construction as a means to deliver mass-produced and well-designed modern homes. Modern architecture renounces referential decoration and instead highlights clean lines and open floor plans. With the focus on design simplification that modern architecture promotes, there are many in the factory-built housing sector that believe modern architectural designs are better suited for modular home construction. Express Modular offers a full range of multi-family floor plans and designs. We can build unique duplex and triplex options to townhouses, condominiums, apartments, and dormitories. Our standard plans are a mere starting point. If our standard plans will not work for your project, we can work with you or your architect to design a completely modular project to meet your project needs, you project footprint, and your unit sizes. Immediate Delivery Homes are newly constructed modular homes for sale that were ordered by a customer and couldn’t be delivered. 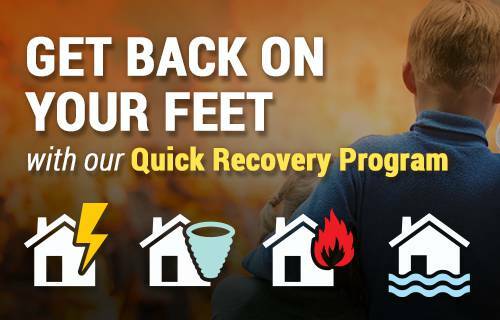 This can happen for many reasons including, changes in financial status, unexpected issues with land, etc. When this happens, you can benefit by getting a home that has already been discounted for quick delivery. Our Quick Delivery Homes reduce the time it takes to move in to a personalized custom home. An Immediate Delivery Home can be move-in ready within a few months, depending on your building site and when site preparation begins. Whether you are first time home buyer moving into your first home or moving up to larger home, trying to find that perfect home can be difficult. If you buy an existing home, you are typically just buying someone else’s problems and accepting their colors selections. With the modular homes for sale by Express Modular, you have the comfort of knowing exactly what materials you are getting, how you home is built, and you even get to select your own colors. In addition, you get to customize the home plan to meet your exact requirements. When looking at previously owned available properties, you may find a selection of styles and price points in your neighborhood. However, older homes typically come with a wide range of issues that are hidden, even to home inspectors. Termite damage, water damage, and structural issues are often hidden behind the walls. All of these issues are expensive risks that typically don’t show themselves until you can least afford it. Newly built modular homes come without all of the hassle and headaches. In fact, new modular homes for sale with Express Modular actually come with a warranty that you don’t get when buying a used home.